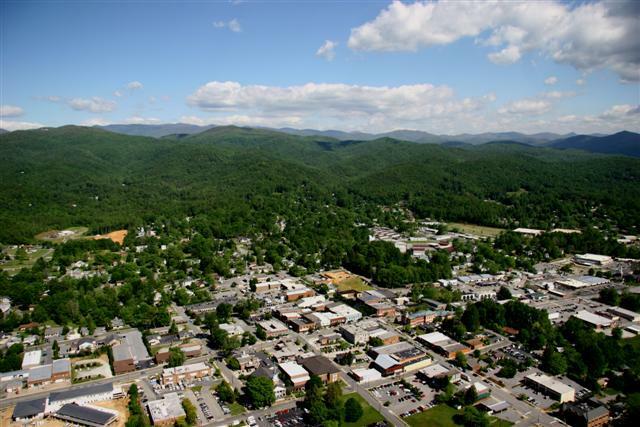 Brevard NC Real Estate. 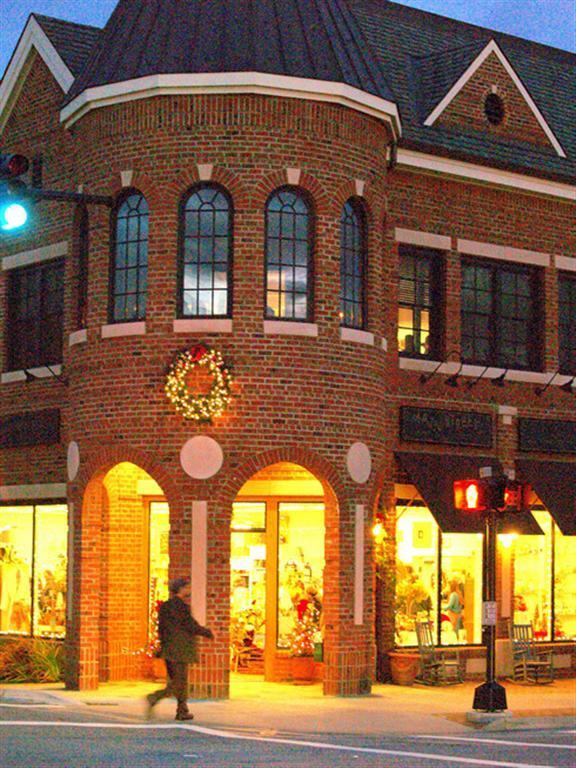 Homes for sale Land for sale. 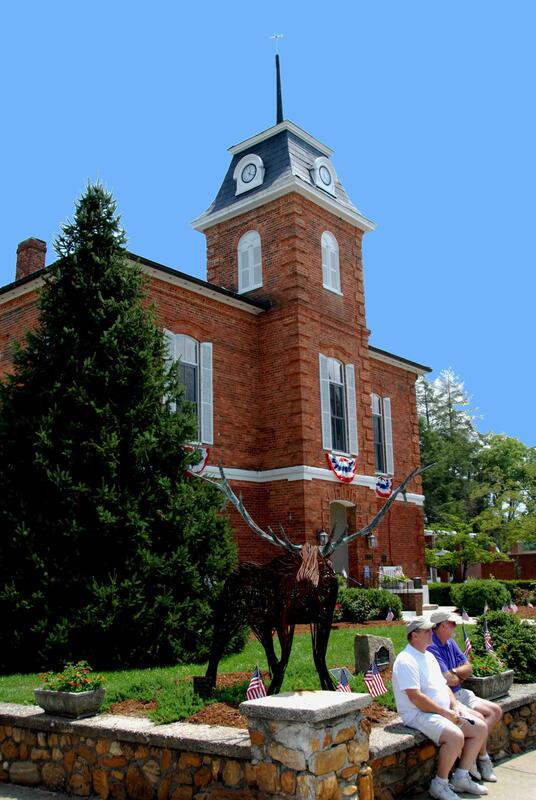 The city of Brevard, the county seat of Transylvania County, is centrally located between Pisgah National Forest, Dupont State Forest, and Gorges State Park. 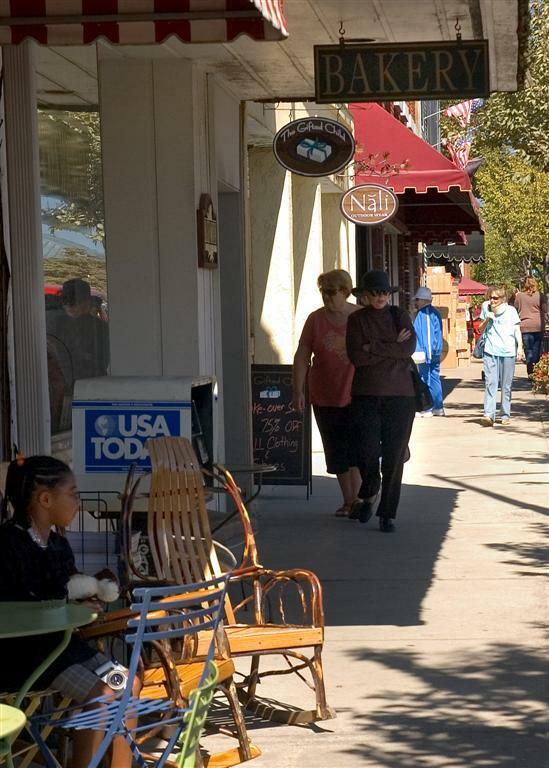 Living within the town’s city limits is ideal for those wanting full city services and desiring to be close to the center of activity. 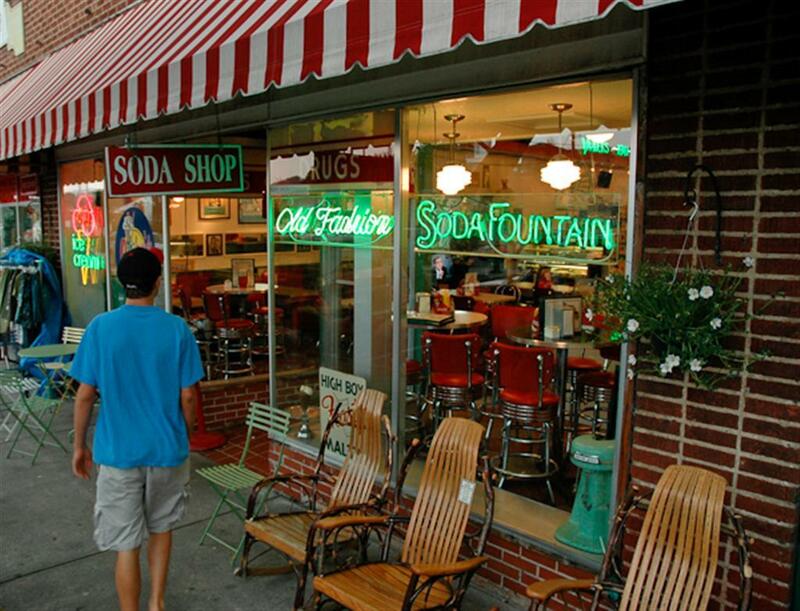 You will recognize all the familiar touchstones of a classic American small town: the old-fashioned soda shop, the 1930s-era movie theater, the locally-owned hardware store, the 1950s-era drive-in restaurant and super friendly residents and local business owners. 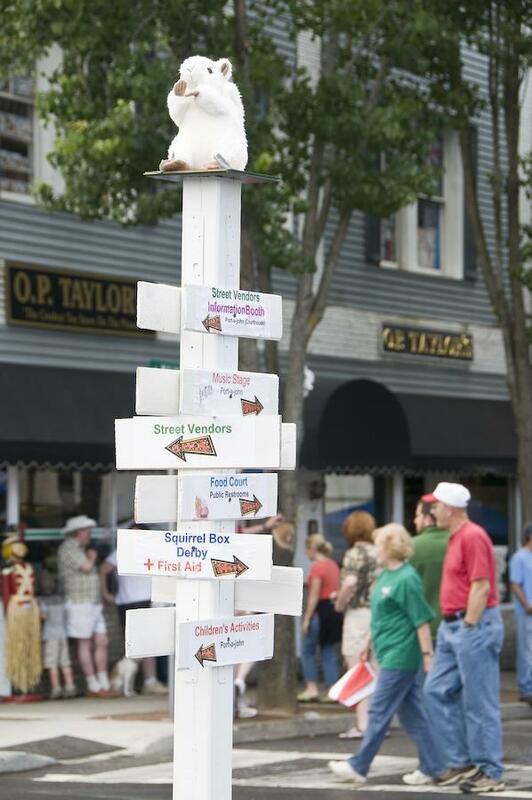 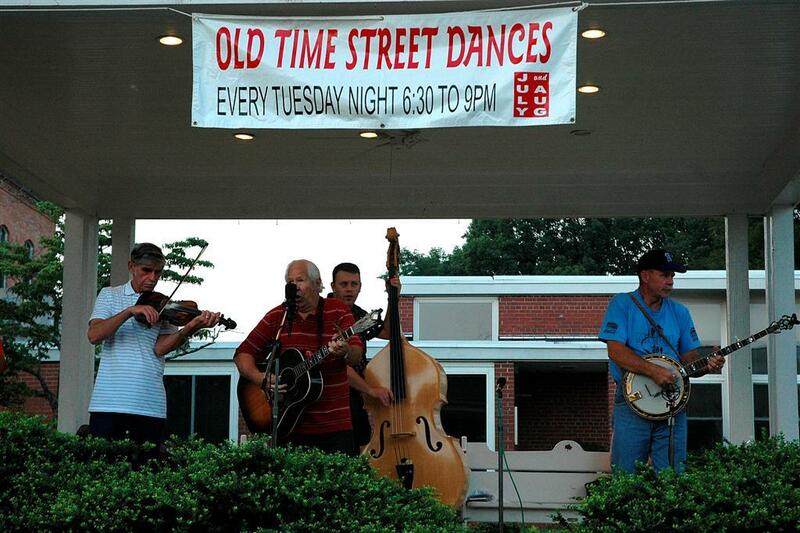 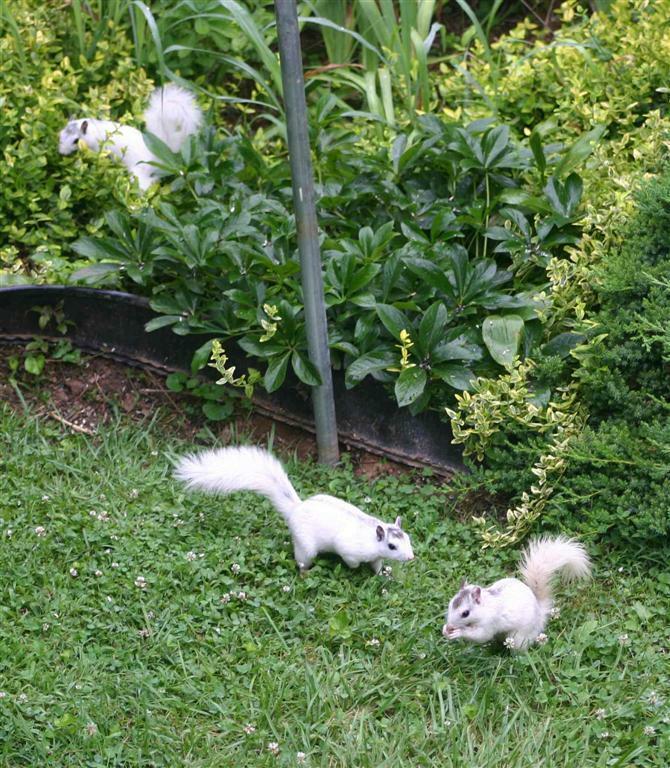 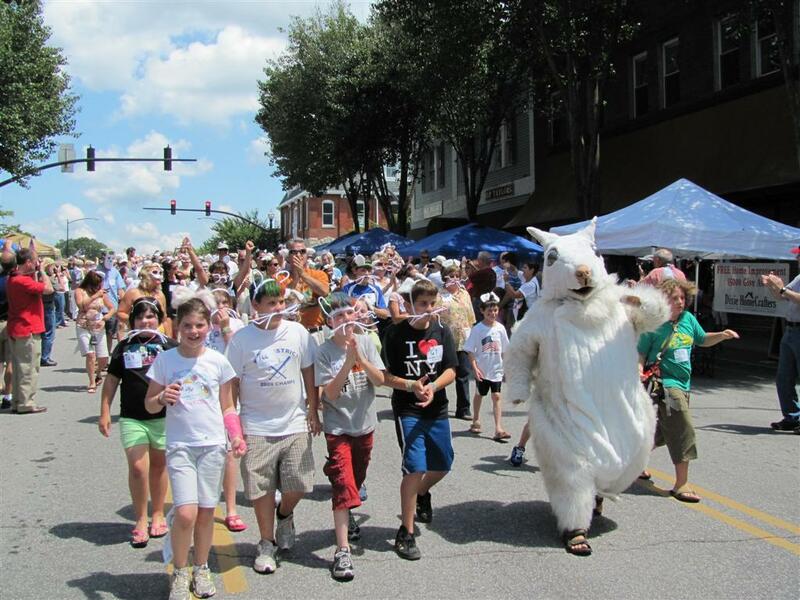 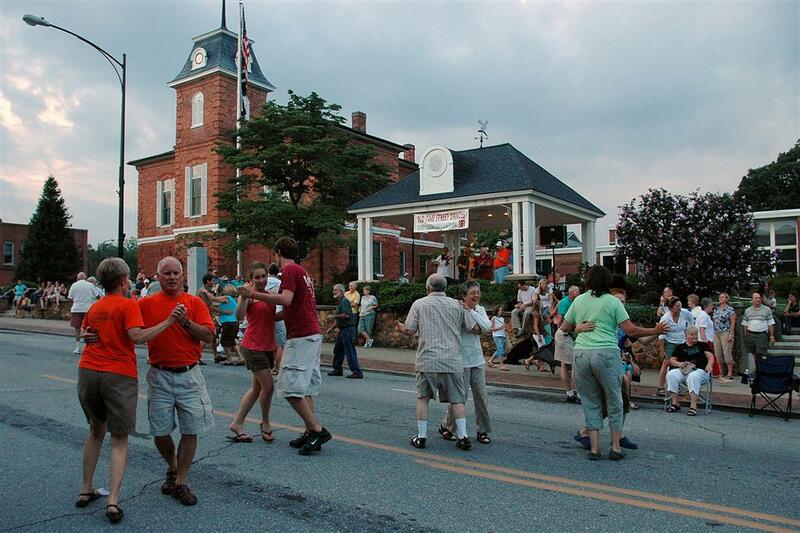 Enjoy the year long downtown festivals including the White Squirrel Festival, Fourth of July Celebration, Halloween Festival, Old Time Music Competition, Twilight Tour Festival and 7 bluegrass music and street dancing nights on Tuesday nights in the summer. 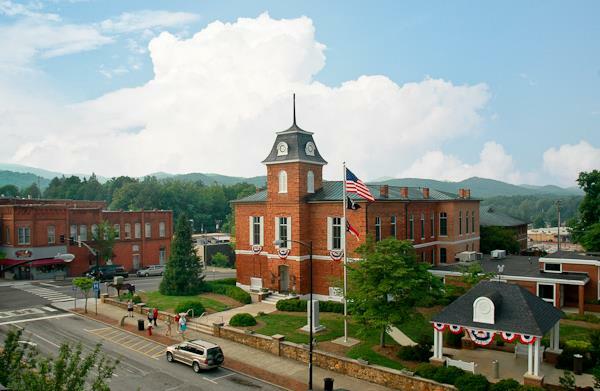 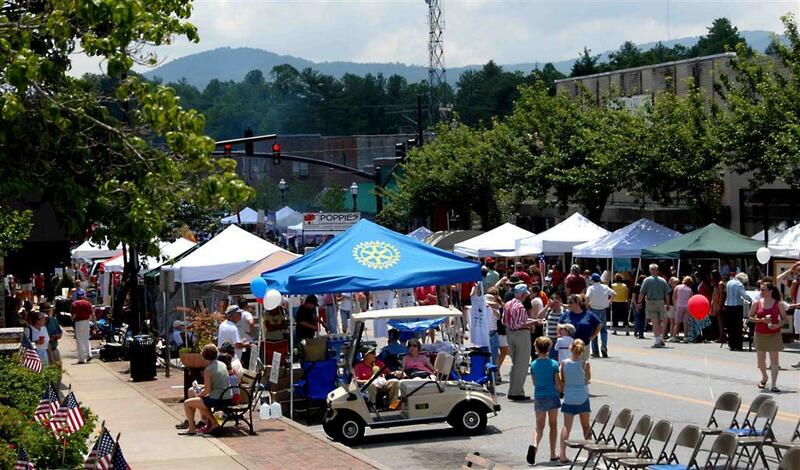 Discover all the wealth of activities, area attractions and complete information on Brevard and Transylvania County at the Chamber of Commerce and The Heart of Brevard.